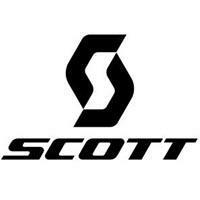 Simplicity, precise fit and comfort sum up the SCOTT Aspect Sport short finger glove's function. 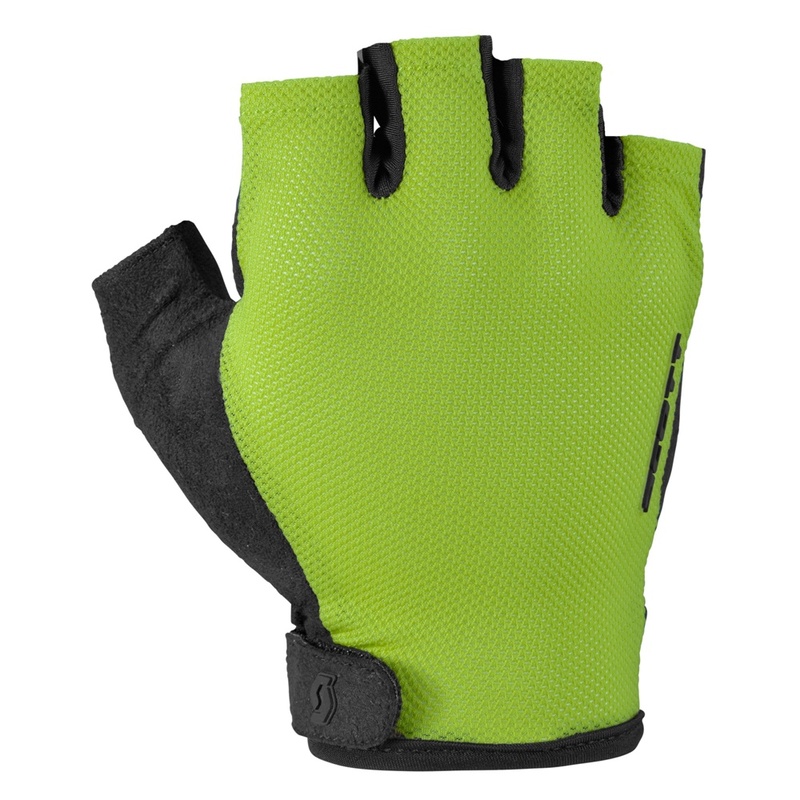 Its lightweight mesh construction on the top of the hand offers good ventilation and the one piece palm construction with medium padding reduces bulk. With a wrist closure and nose wipe on the thumb, no wonder this is a go to glove for every rider.